As the global café culture intensifies, consumers are increasingly demanding the authentic coffee shop experience at home. 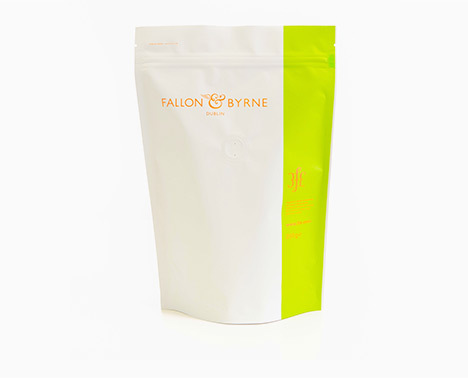 Whether your packing tea, coffee or powdered drinks, we have a bespoke packaging solution for you. 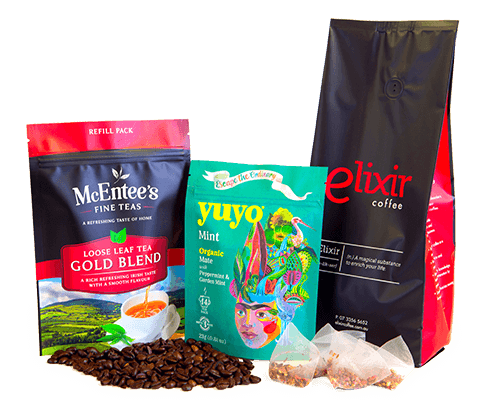 Through years of experience supplying this industry, foxpak have helped hundreds of tea, coffee and powdered drink manufacturers improve their sales and market presence through the use of eye-catching flexible packaging solutions. 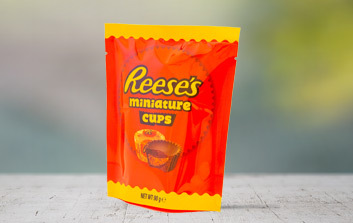 Flexible packaging is the ideal format for retaining product freshness while creating a stand out brand image on the shelf. It increases brand awareness and customer loyalty while being proven to increasing market share. In line with the trending demands for sustainable sourcing of fair-trade tea and coffee, we have developed more sustainable packaging solutions. Choose from our range of compostable, recyclable and repulpable packaging and bring your company to the next level of ethical branding. 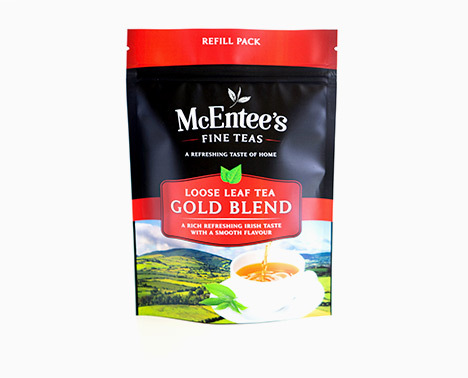 Our tea and coffee packaging is made from the highest quality films with optimum levels of moisture, light and oxygen barriers to preserve the integrity of your product. Add unique features to enhance the levels of usability such as a resealable zipper, easy open tear notches and one-way degassing valve. foxpak are pioneers in sustainable packaging for the hot drinks sector. We offer a range of environmentally friendly packaging options including compostable, recyclable and paper based options. 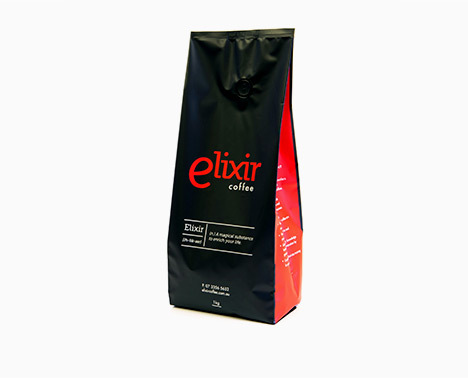 Our coffee packaging is also available with a degassing valve which is certified to EN13432 compostable standards. Customisation doesn’t end with packaging design. 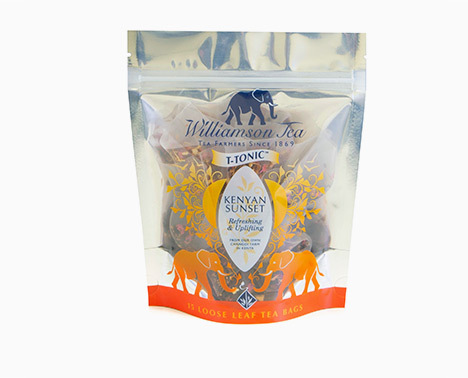 We offer a range of flexible packaging options to help your tea or coffee brand stand out from the crowd. Differentiate your brand by adding convenience and ease of use to your packaging through your choice of format, size, features and print finish. 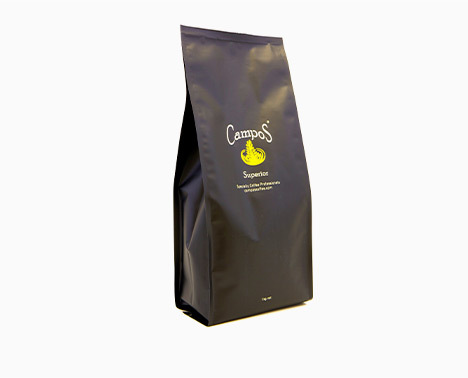 The quad seal bag is very popular in the coffee industry. Its modular looking quad side design and the ability to stand unassisted on the shelf is attention grabbing to consumers. This format holds its shape extremely well when filled and can support larger volumes of product. 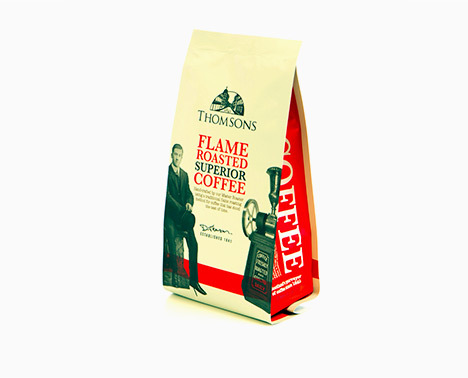 One of the most popular hot drinks packaging formats, it’s prominent shelf presence and ability to stand unassisted offers maximum shelf impact for the consumer. When packed, the top of the bag is often folded into a brick shape and sealed to offer a more holistic look. foxpak supply an extensive range of printed film from as low as 2,000 impressions. 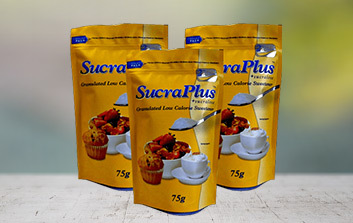 Printed films are suitable for use on both vertical and horizontal filling machines to produce sachets, pillow packs and quad seal pouches. Find out how some of Europe’s ambitious start-ups reached stardom with a partnership with foxpak.